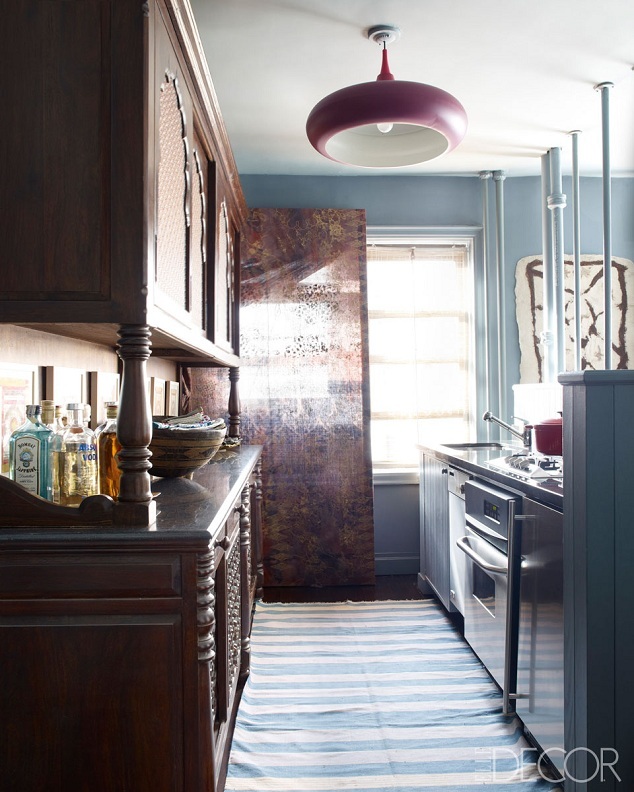 Mix and Chic: Home tour- A textile designer's exotic New York home! 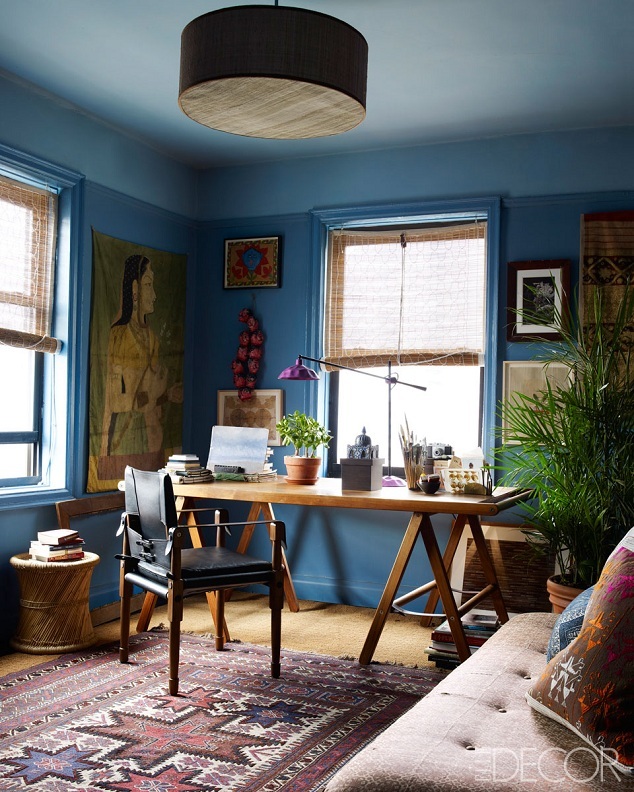 Home tour- A textile designer's exotic New York home! 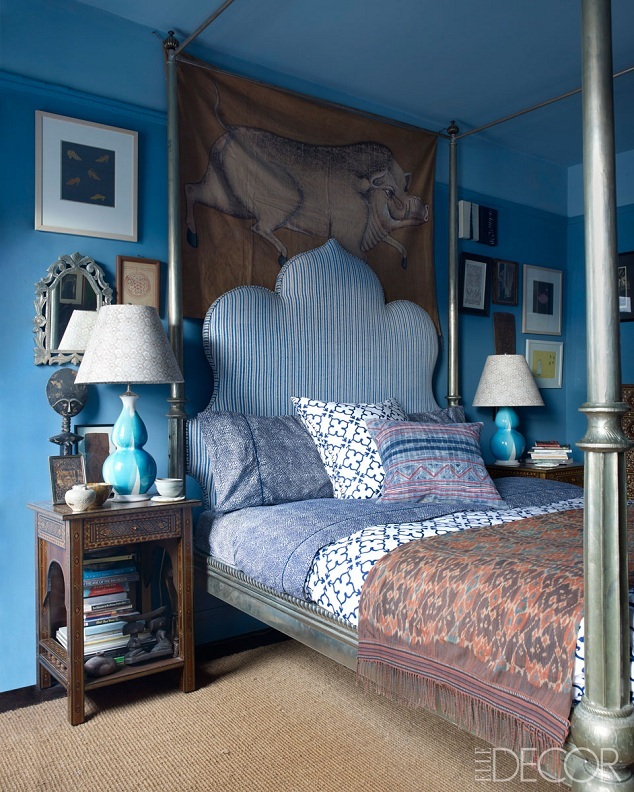 Using a varying shades of his favorite color blue, textile designer, John Robshaw succeeded in uniting the diverse art and artifacts that he has collected over the years. 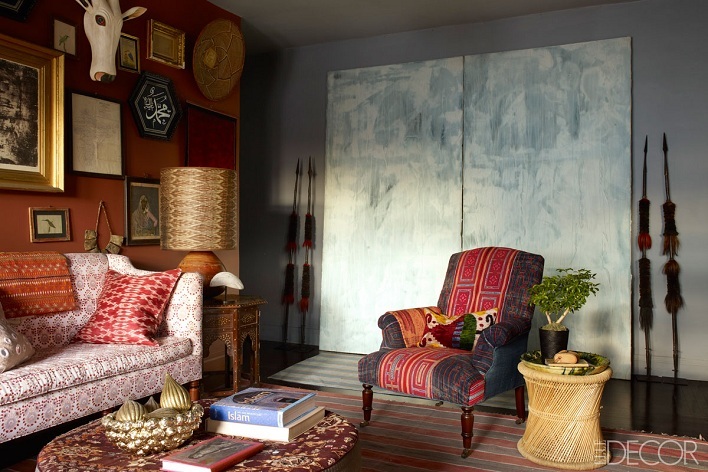 Let's check out Robshaw's interesting mix of exotic cultures and layering of colors, patterns and textures in his exotic New York home below. 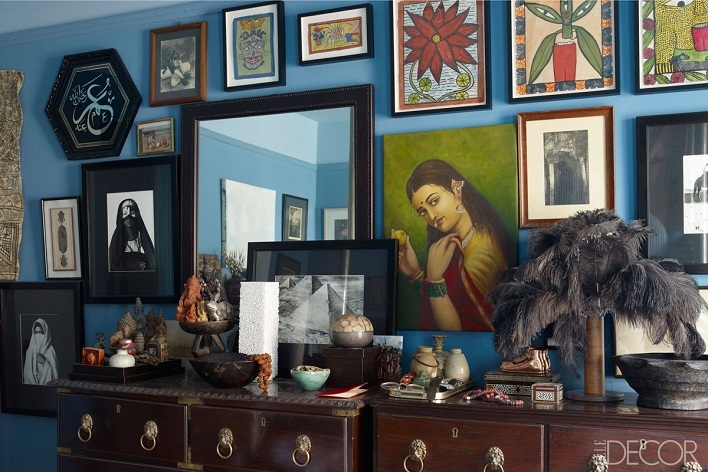 This eclectic home oozes drama, charm and warmth. Each room delight the senses and filled with personality. 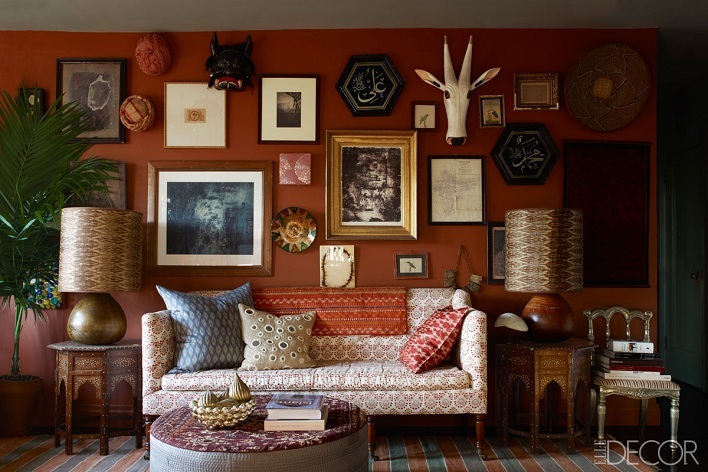 I absolutely love the art-filled terra cotta wall in the living room. Which element in this home catches your eye? this place knocks me out every time i see it. such bold and unique strokes everywhere. 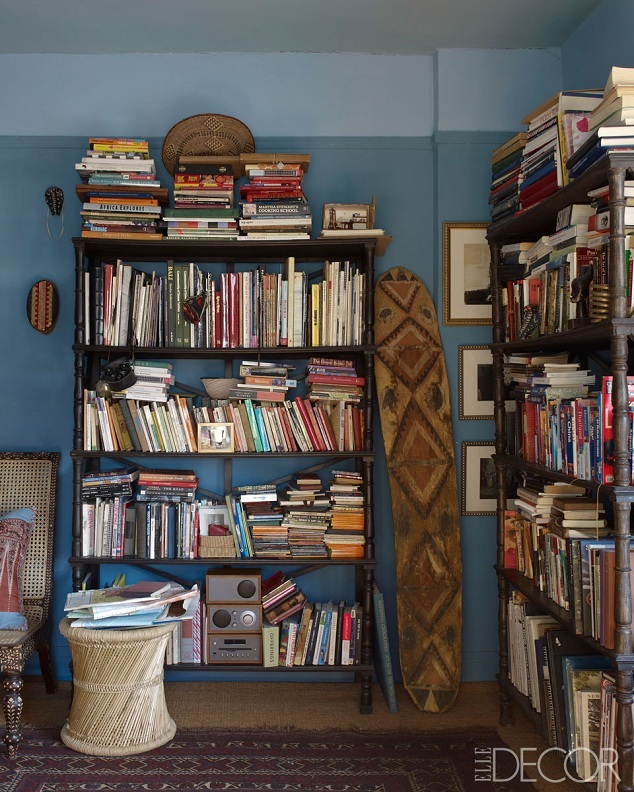 Such interesting combination of colors, styles, furniture. Great end result! Amazing. He has such great style and these are perfect examples of that! The over-scaled blue/white abstract pieces are so cool. 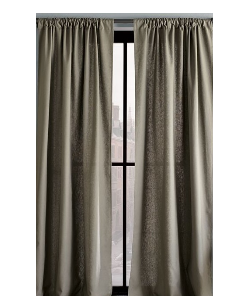 Sponsored post: Captivating custom curtains! Home tour- A charming and cozy country cottage! A stylish and glamorous Christmas dining room! 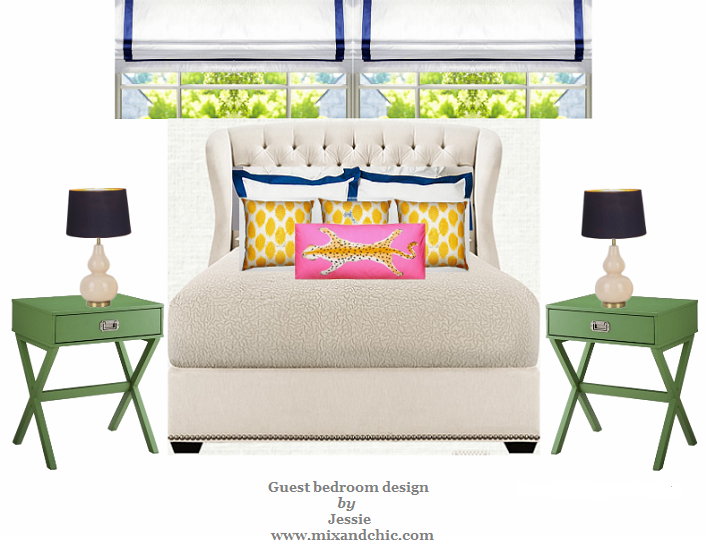 Cool designer alert- Elaine Griffin! Guest post- Creating a holiday-themed garden! Home tour- Pretty and feminine Christmas decor! Home tour- A charmingly decorated Madrid home! 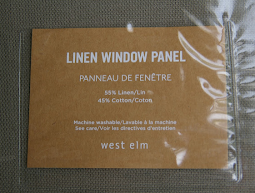 Guest post- Top garden DIY projects! Home tour- A designer's neutral Los Angeles home! Cool designer alert- Beth Webb! Guest post- Clear some space! 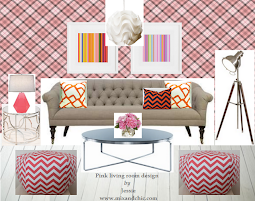 Cool designer alert- Erika McPherson Powell!